Bright Lights in the Lab takes place this year from July 4, 2017 to July 14, 2017. 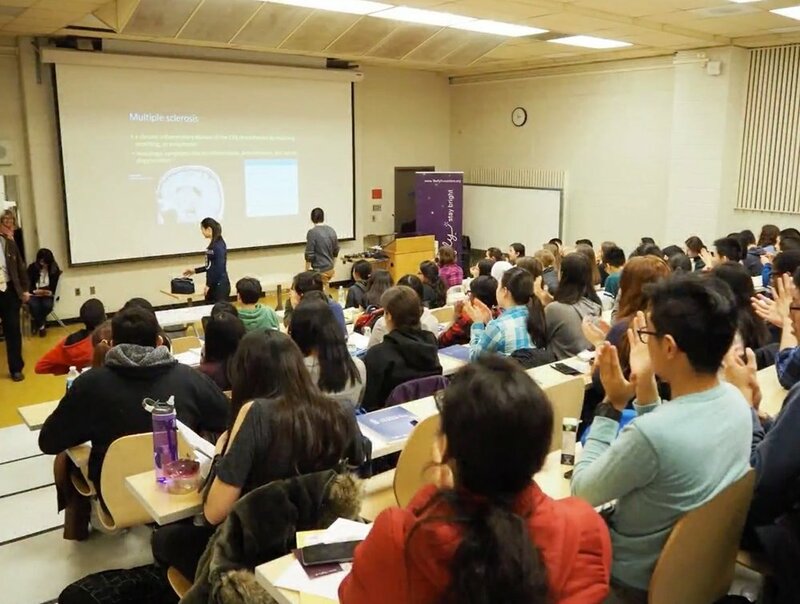 Bright Lights in the Lab is the only high school neuroscience summer camp in Canada. Over the last 5 years over 275 students have attended this camp to conduct open-ended experiments, learn about neuroscience and deepen their lab experience through hands on work, assisted by science teachers and university researchers. In addition, over the last four years we have trained 15 teachers from Toronto, Guelph, and St. Catherines through internships to prepare and teach at the camp in July. 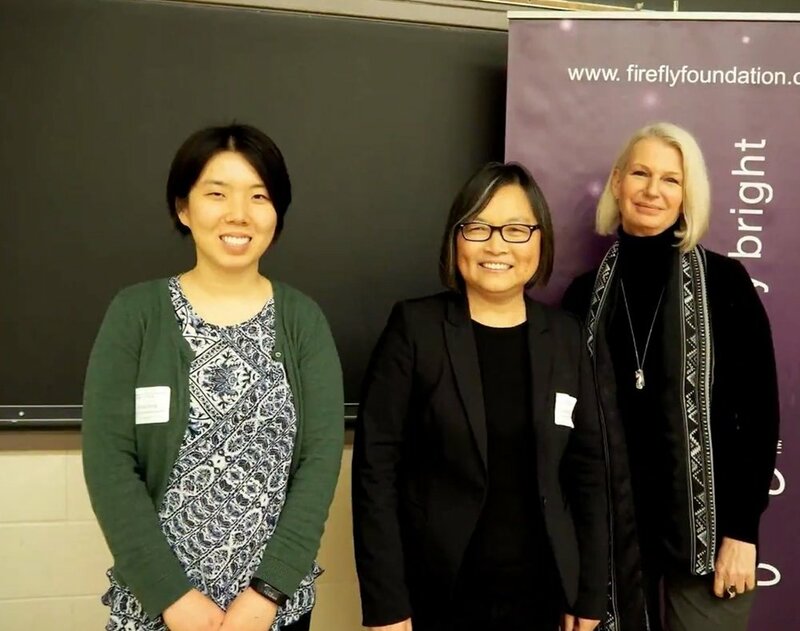 As the sponsor of the Toronto Brain Bee, Firefly has a keen awareness of students in our community who excel at science but live in at risk neighbourhoods and/or come from families that do not have the financial resources to pay for academic summer camps. Since 2014 we have received support that enabled us to welcome a total of 36 students through full scholarship (25) or financial aid (11). In 2017 we received support from Astra Zeneca Canada for 3 full scholarships and the Foundation funded and additional 10 scholarships and bursaries. Prior sponsors to this program include Rotman, Fulbright Canada. We need your support to enable us to continue this tradition in 2018. 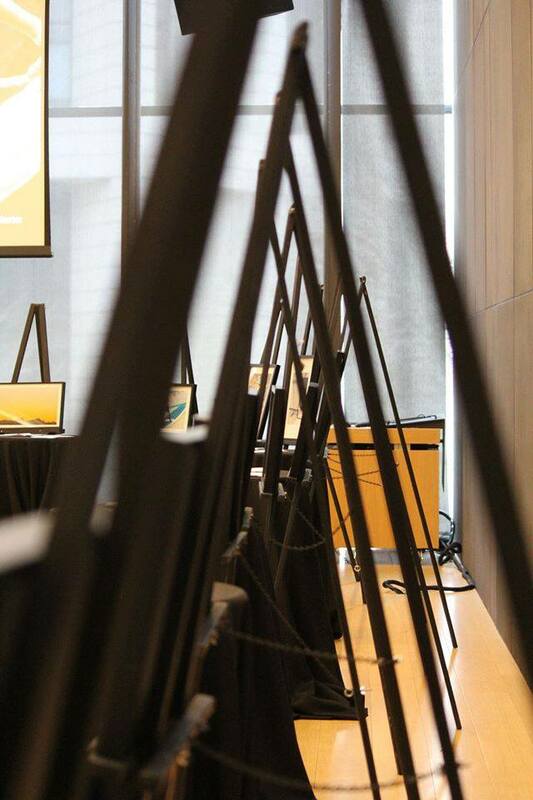 Once again we were proud to be the sponsor of the annual Toronto Brain Bee. 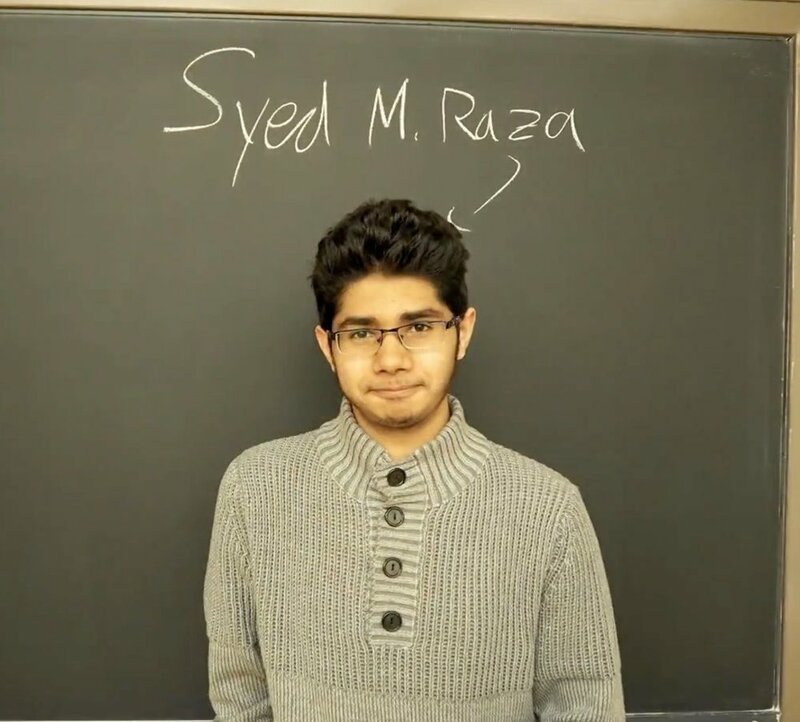 This year the competition took place on Friday, March 31st, at the University of Toronto. Our congratulations to the top 3 competitors: Prerana Keerth (1st place); Yasham Chelliahpillai (2nd place and Syed M. Raza (3rd place). Our thanks to Dr. Feng, Nancy Dong & all the volunteers who worked so hard to make this day possible. 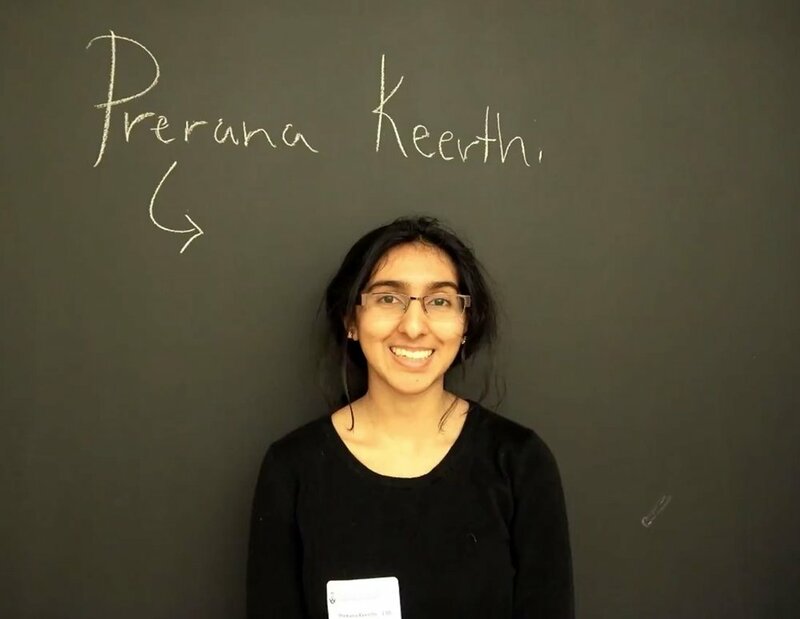 UPDATE: Congratulations to Prerana Keerthi who placed first a the Toronto Brain Bee on March 31st, and continued on to another victory by placing first at the National Brain Bee at McMaster University on May 27th.. This makes Prerana the top brain in Canada, taking the title after a gruelling final round of 20 questions that had to be answered orally — and in less than seven minutes. We wish you the very best as you travel to Washington in August to the International competition! In May 2016 Anand Mahadevan received the Prime Minister’s Award for Teaching Excellence. Firefly nominated Anand for this well deserved recognition based on our experience working with him over the last five years on our summer camp, Bright Lights in the Lab. 2015 Prime Ministers Award in Teaching Excellence. In 2016, we welcomed 66 students to our summer camp. 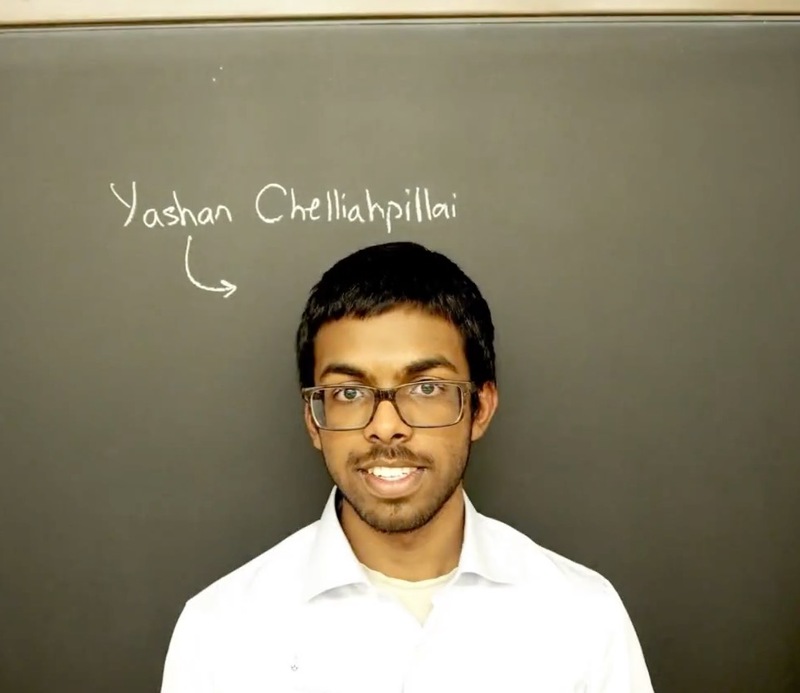 With the support of the Rotman School of Management and our own fundraising efforts, 13 students received full scholarships as Bright Lights Scholars and an additional 3 students received partial financial aid. Our camp has also become a valued source of professional development for teachers. Over the last 4 years, we have trained nine teachers from Toronto, Guelph, Oakville and St. Catherines in the classroom through hands-on training. We see this as a way of expanding our Bright Lights network to enable us to scale this camp to new locations in the future. Learn more about this year's program for Bright Lights in the Lab. 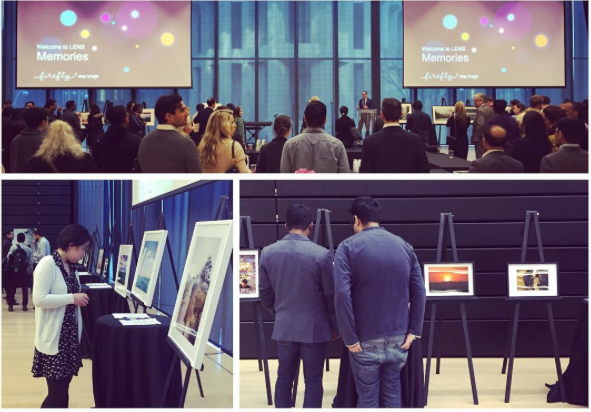 Firefly Foundation was thrilled to collaborate with the Rotman Photography Association to host a silent auction celebrating memories through photography. 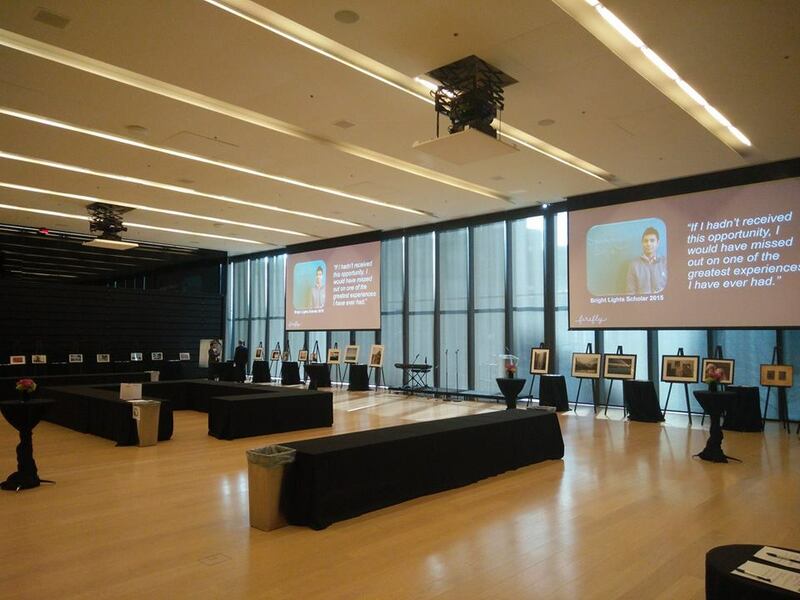 The funds raised at this event - combined with the support offered by the Rotman Graduate Business Council and our own fundraising efforts - enabled Firefly to offer a total of 18 students scholarships and financial aid to attend our Bright Lights in the Lab camp in 2016. Heather Fraser, the Founder of Firefly, acknowledged all of the amazing people who contributed to the success of this event. 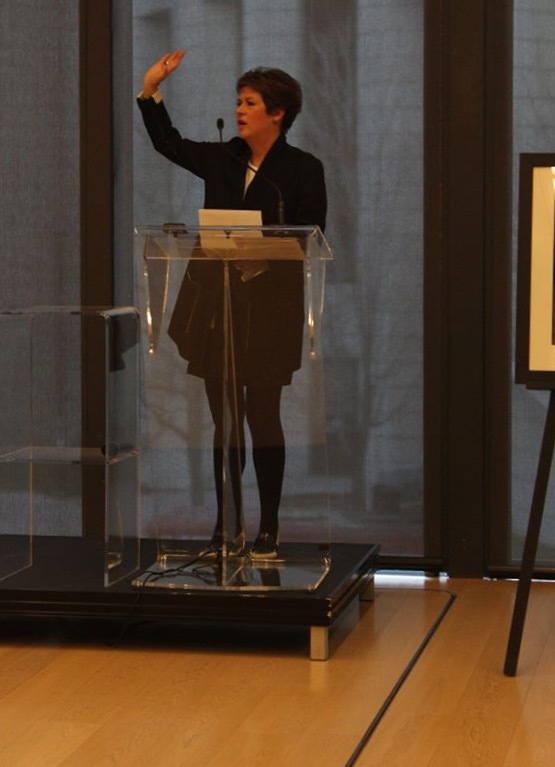 The Rotman Photography Association worked with us to transform their successful LENS competition into a focused effort to raise funds for Bright Lights in the Lab Scholarships. The photographs at the silent auction included winners of their annual competition. 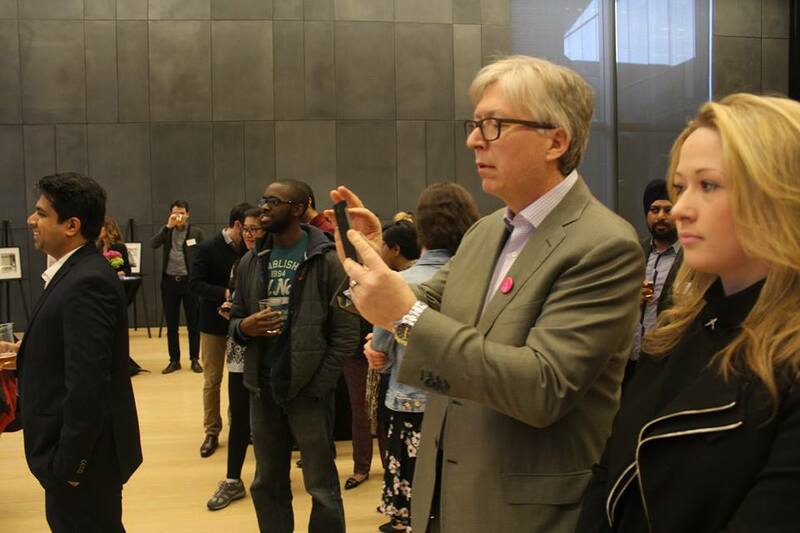 Contributing photographers included seasoned professionals with successful careers, as well as Rotman student photographers. Heather Fraser's daughter, Ceilidh Fraser, designed a book featuring all of the photographers who donated their work to the event. She is also one of the contributing photographers. Chris Fraser and the great printing team at Moveable produced the excellent quality book. Sharon Zillmer, the Firefly Foundation Manager, has been the leader of the Bright Lights initiative since its inception and also helped coordinate this event. Azadeh Houshmand contributed her artistic eye and ability to make important connections to the initiative. The support and professional connections of Beth MacKinnon and Fransi Weinstein helped attract a talented crowd to the event. Last but not least, Heather expressed huge thanks to her parents, without whom the Foundation would not exist. Their memory lives on through our work at Firefly. Memories is a collection of the photography curated by the Firefly Foundation & the Rotman Photography Assocation for LENS 2016. All proceeds support the Bright Lights in the Lab scholarship program. Memories are one of life's greatest treasures. They are photographs we take with our mind. Like memories, photographs bring time, place, people and emotion together. They captivate those who value a glimpse into another world, and give meaning to things sometimes overlooked or taken for granted. This book is a collection of the work of inspired photographers, both aspiring young photographers and sessions practitioners. 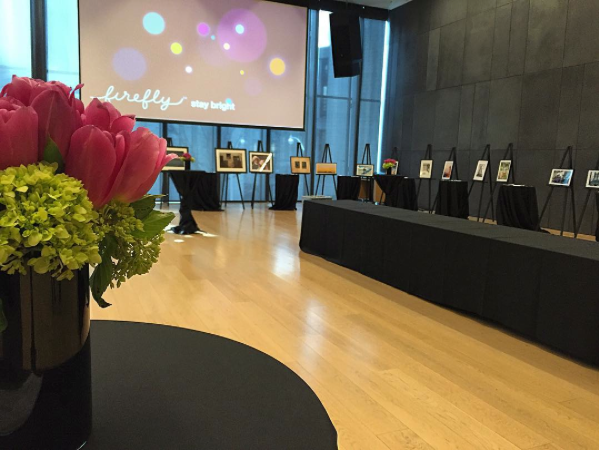 Each photograph represents a special memory, which they are generously sharing with you to sport Firefly's question to keep memory alive. All proceeds from this book go toward an important Firefly initiative, Bright Lights in the Lab, which you can read more about in this book. This initiative supports ambitious young students who aim to explore the wonders of the brain, and discover new ways to preserve the power of memory in generations to come. On behalf of Firefly and the talented photographers who have shared their work and their memories, we invite you to appreciate these memories and create enduring memories of your own. 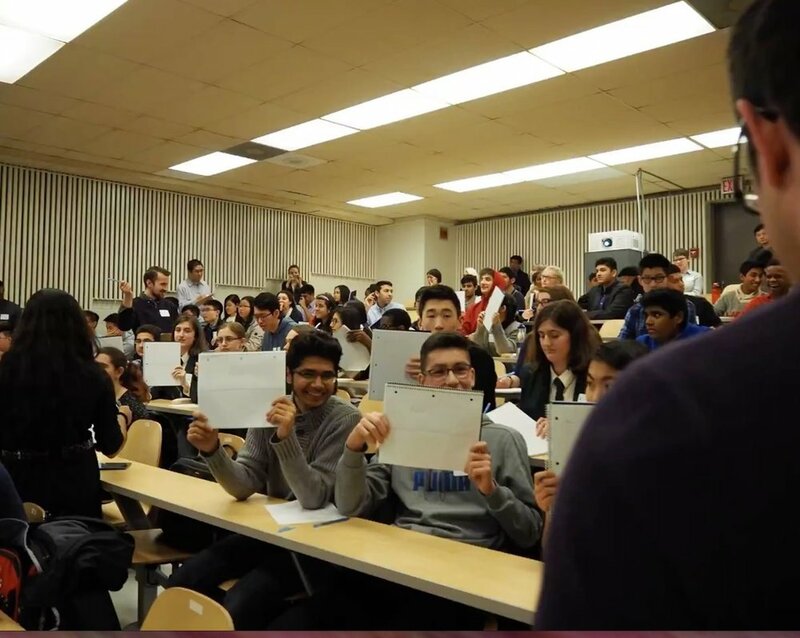 The 18th Annual Toronto Brain Bee was held at the University of Toronto on April 1st. This year the event was hosted by Professor Amy Ramsey and the contest was emceed by Sofia Raitsin and Petri Takkala. Firefly would like to congratulate all of the students who attended the Bee this year. There were 17 high schools represented and approximately 75 students in the competition. First Place competitor Deween Piyasena, who is in Grade 11, attends Stephen Lewis Secondary School. Deween was competing for the first time this year. Second Place Prerana Keerthi and Third Place Jay Chen are both in Grade 10 and attend The Woodlands Secondary School. We would also like to acknowledge the dedication of Dr. Zhong Ping Feng who is the organizer and her team of volunteers who work throughout the year to make this event a success.